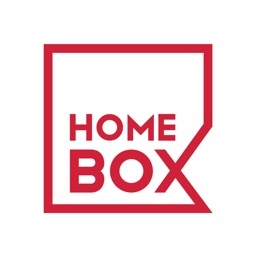 Shop over 4,000 living room, dining room, bedroom, kids’ room, bathroom and home décor products from one of the region’s largest home retailer. 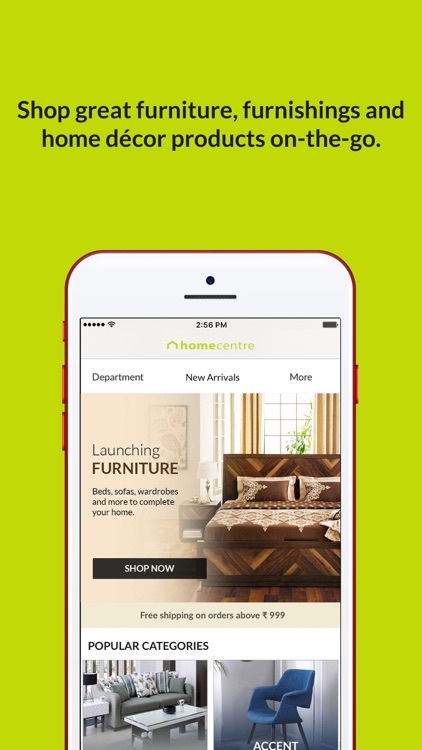 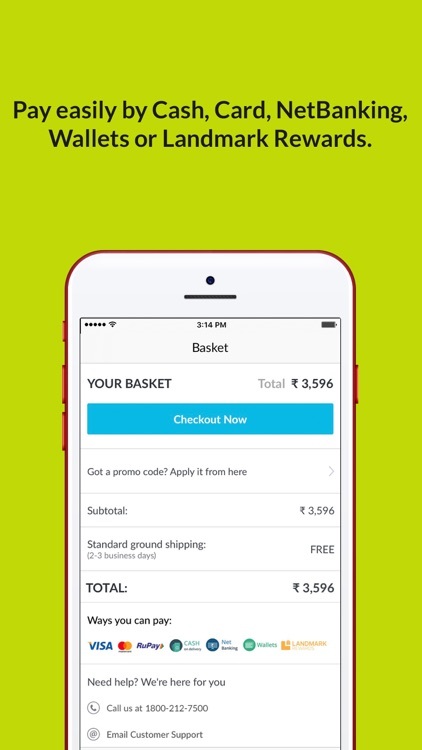 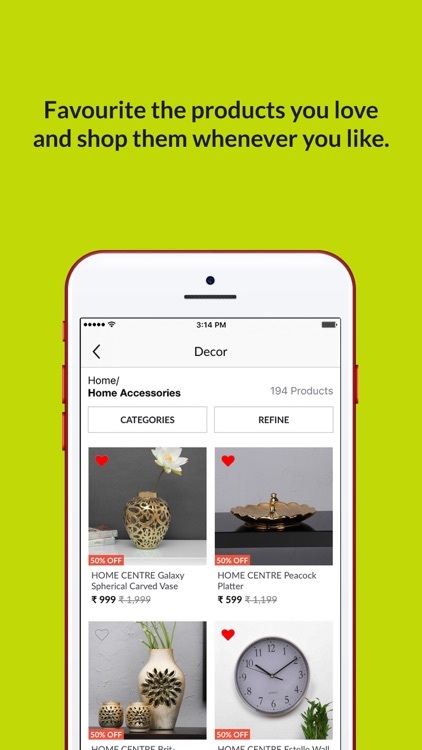 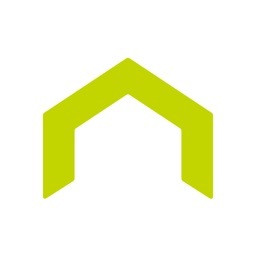 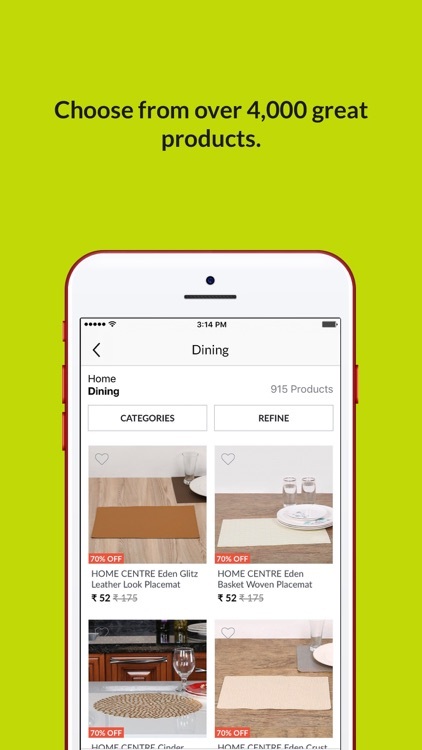 Get the Home Centre app and enjoy great deals today. 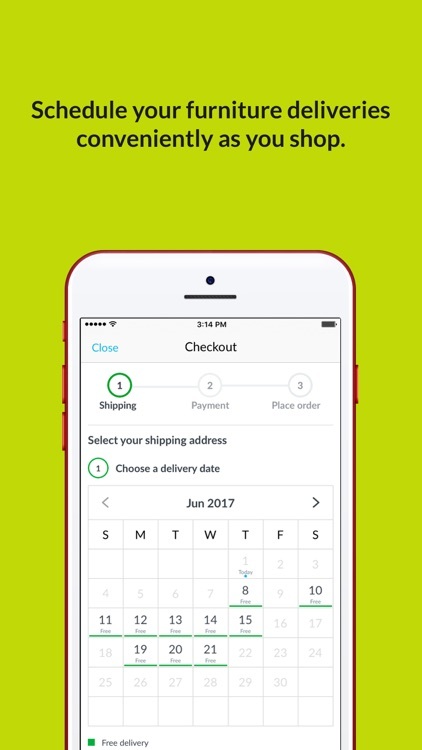 • Conveniently schedule your furniture delivery and free assembly. 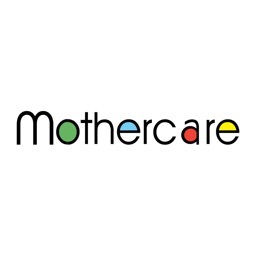 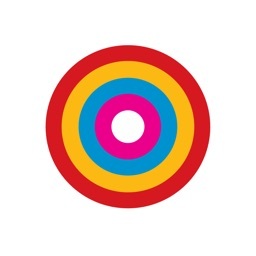 • Pay by cash, Credit or Debit Cards, Wallets, NetBanking and Landmark Rewards. 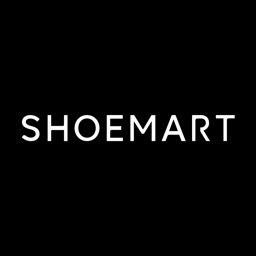 • Earn valuable Landmark Rewards points and spend them for instant savings. 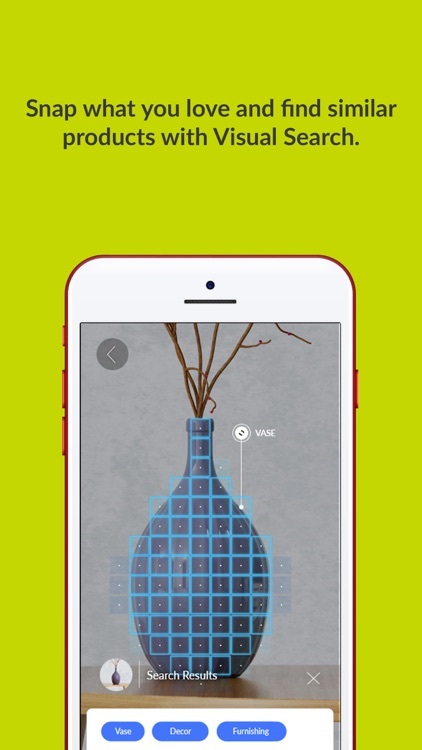 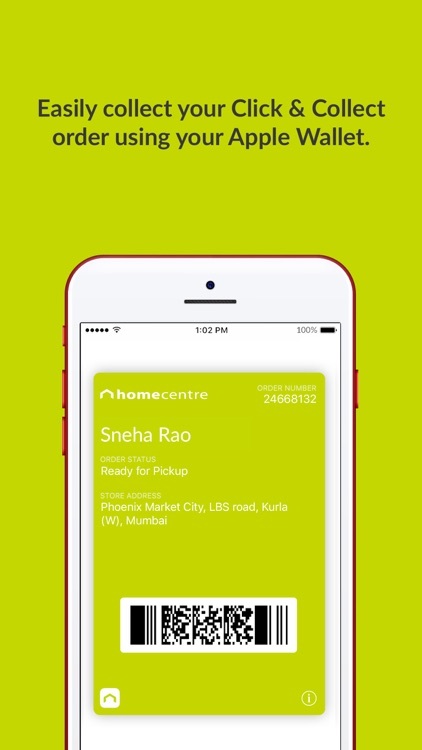 There’s a whole lot more for you to enjoy, so go ahead and download our Home Centre app today.